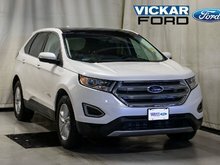 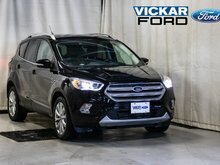 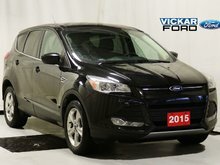 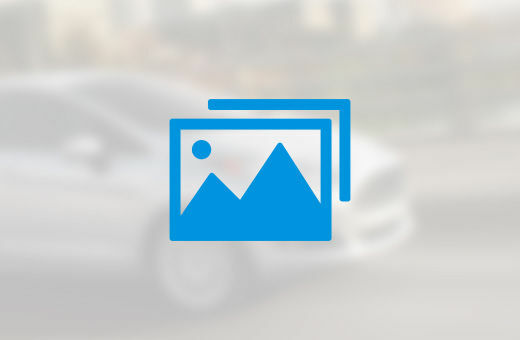 Come check out this 2014 Ford Edge! 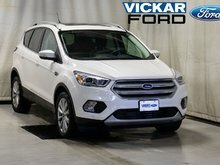 Well equipped with tinted windows, rear spoiler, AM/FM Single CD, auto dimming mirror, sync voice activated, cruise control, reverse camera, reverse sensing system, Canadian touring package, Canadian comfort package, and so much more! 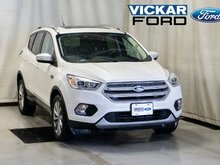 Come by and enter in for a chance to win a free car no purchase necessary! 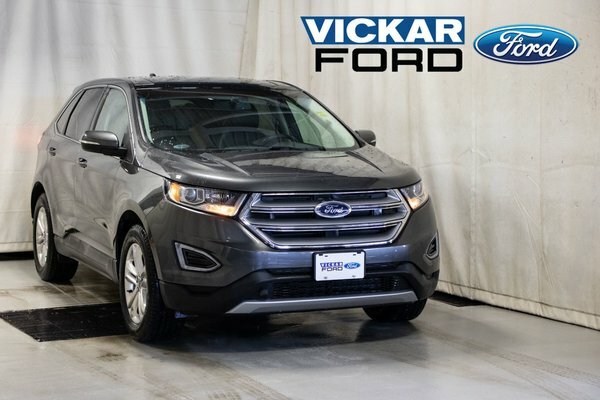 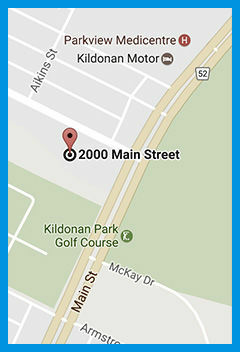 Only @ Vickar Ford 2000 Main St.
Want to try the 2015 Ford Edge SEL - AWD ? 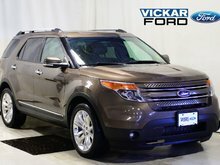 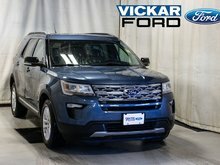 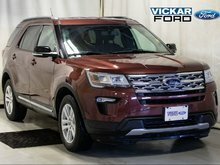 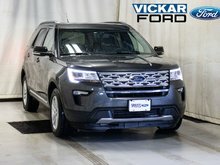 2015 Ford Explorer Limited 7 Passenger V6 "Top of the line"